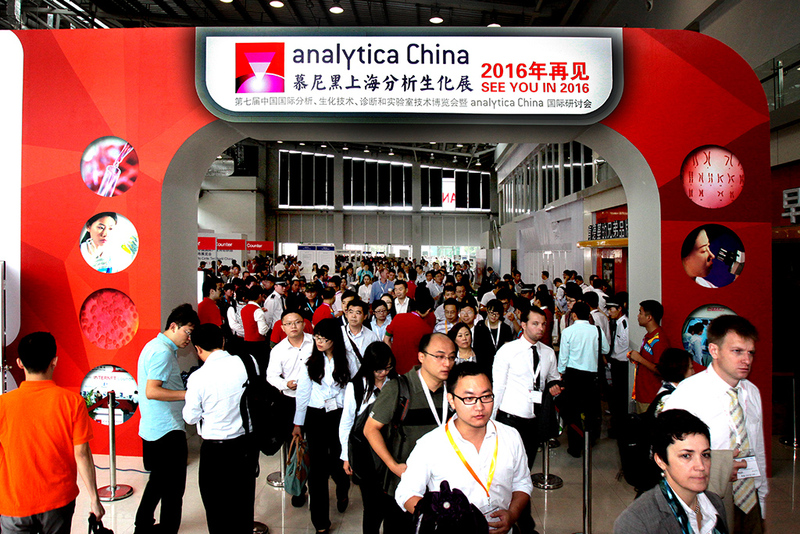 Along with bio-pharmacy, chemical engineering and environment, food safety will be a main topic of analytica China 2016. The newly-organized special exhibition area for food safety will focus on the exhibition of systematic solutions to food safety and outstanding cases, so as to provide the latest, most cutting-edge food safety solutions for authorities, and quality control for food processing manufacturers. The major exhibits and the demo area for food safety provide analysis and test instruments (for microbes, toxics, pesticide residue, heavy metal, gene-mutation and additives), mobile fast testing technology, food safety tracing systems, temp/moisture monitoring systems, sanitation and sterilization equipment, reagents and consumables. 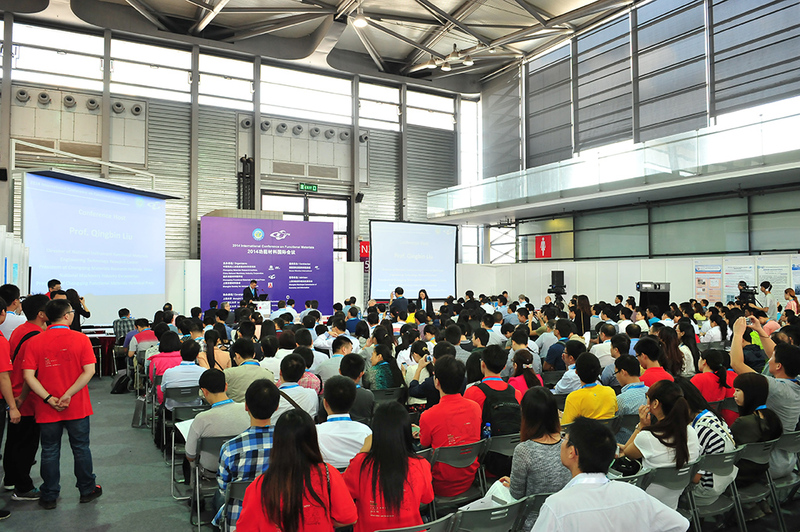 At analytica China 2016, again there will be high-quality conferences, forums and workshops targeted at food safety, analytical chemistry, proteomics, laboratory construction and safety, environment and pharmacy, especially in their actual applications. Some of the topics are displayed in this year’s analytica China conference, too. Further, the third Sino-European International Food Safety Forum for example will compare and analyze the latest food safety regulations in different countries, and address new trends in the food safety inspection technology and monitor system against such background. Leading food brands, like the Bright Group, will give speeches on their experience and achievements in food safety. The eighth Shanghai International Symposium on Analytical Chemistry will offer talks on the application of analytical chemistry in food, biomedicine, environment, material and nano-technology. The Omics and Personalized Medicine Symposium and LSAC: Life Science & Biotech Forum will center on hot topics as precision medical treatment and big-data. Moreover, training sessions will be held during the exhibition, addressing gas and liquid chromatography, mass spectrometry, sample preparation, rapid detection technology, laboratory safety and certification.